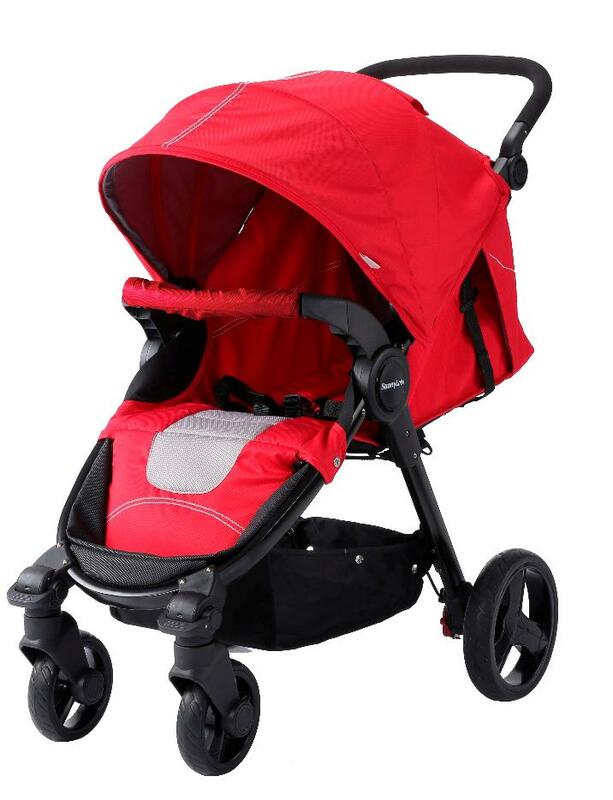 In addition to the baby's favorite walking vehicle, the baby stroller is a must for mothers to take their baby to the streets. 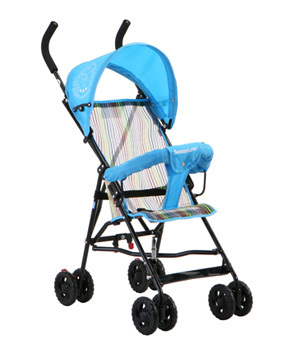 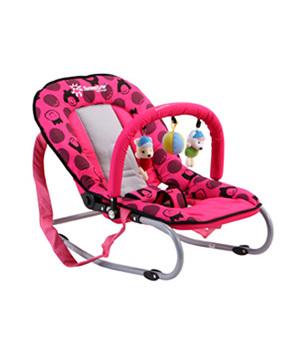 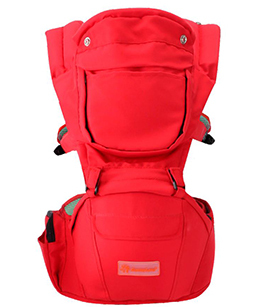 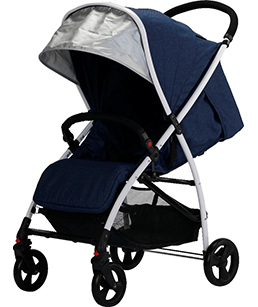 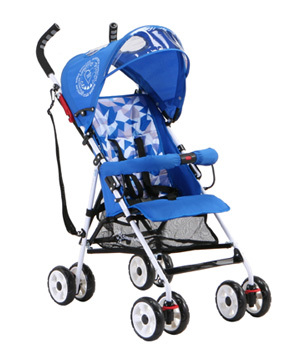 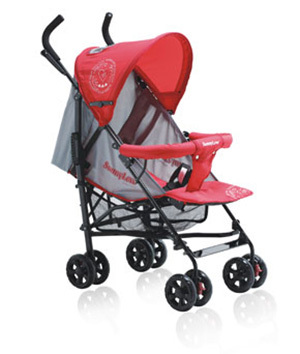 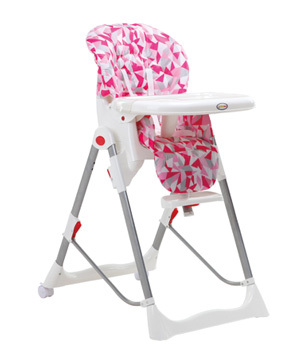 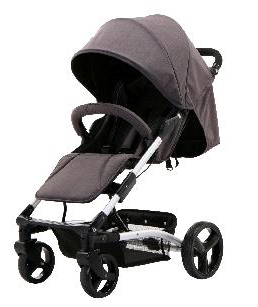 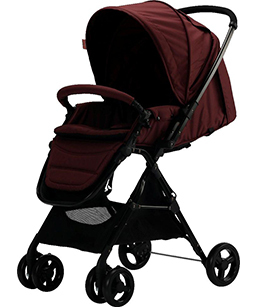 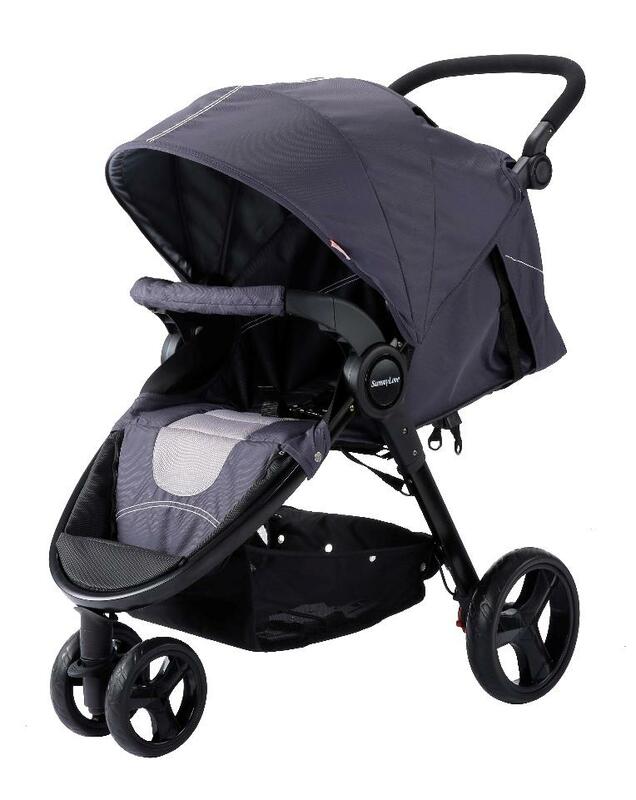 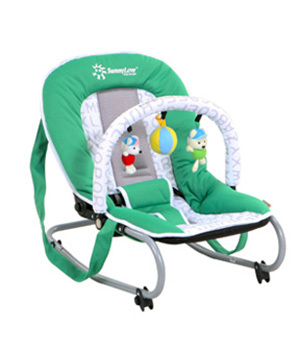 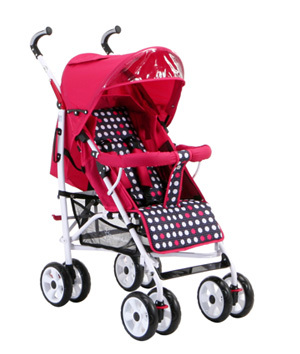 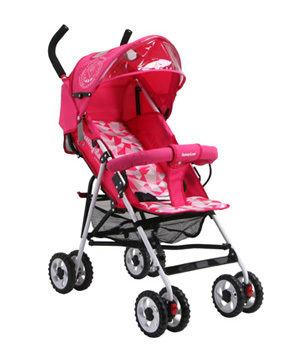 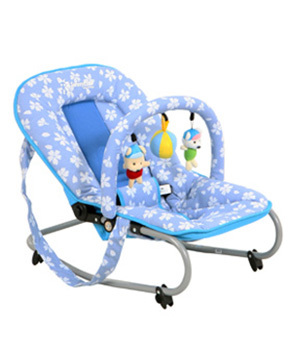 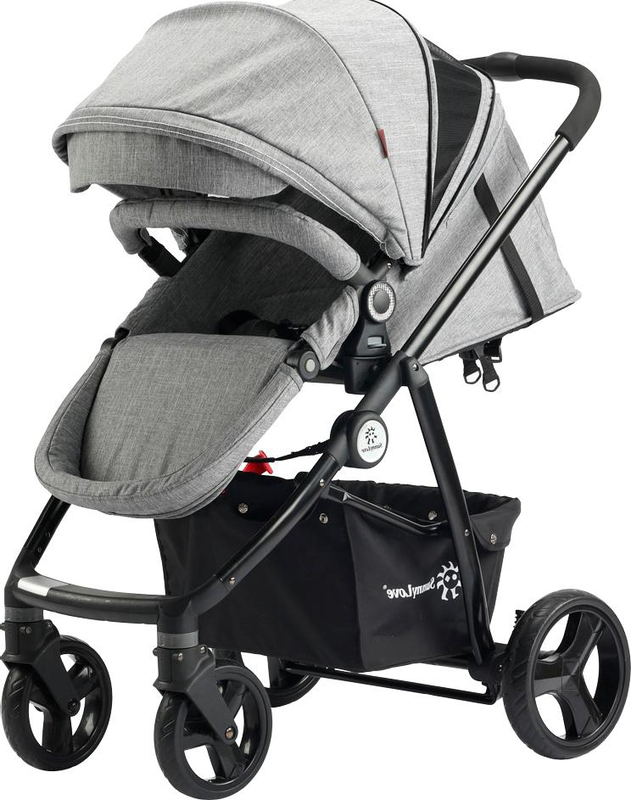 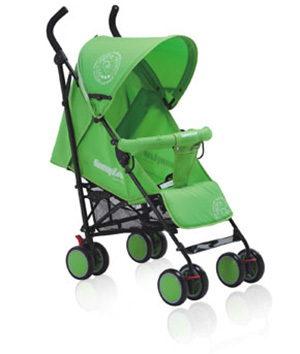 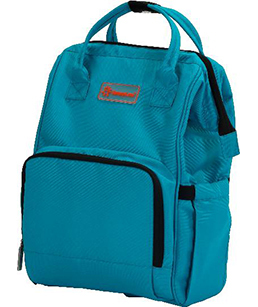 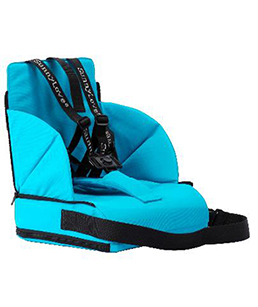 However, depending on the baby's growth and use, the baby stroller can be divided into many types. 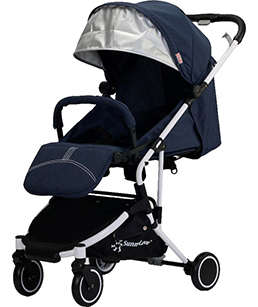 According to Japanese national standards, baby strollers can be basically divided into type A and type B. 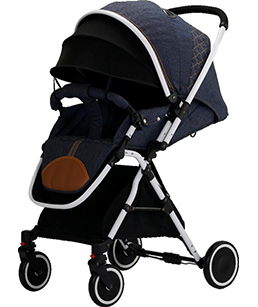 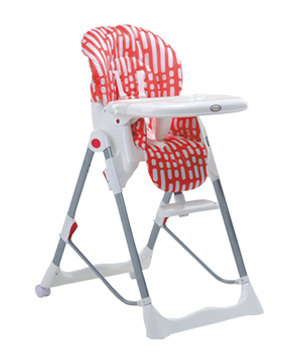 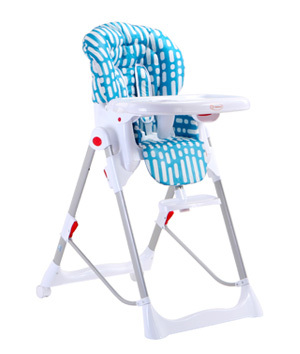 In general, Type A is a spacious and comfortable trolley that was used at the age of 2 months; Type B is a lightweight and portable trolley that was used at the age of 6 months.